Part one of a four part theme. To be followed by Earth, Water, and Fire. As always, a very very cool cursor. You are the best man. I appreciate the comment, rhoss 1. You can resize it with CursorXP Plus found here http://www.stardock.com/products/cursorxp/downloads.asp . If you can't afford it, send me an e-mail. The addy is on my personal page. Thank you, Jeff T. Thank you for the support and for commenting. Real nice design but a little fat in the can.Slimmer is a winner.Good job though! This is really cool! I love the animations! Great work! You are definanly paving the way to higher standards, you have been for sometime! I hope next time you can make superhero cursors like batman, superman or the justice league or even others. Just an idea. thanks man. thank you, blazeaway. Nice idea on the transparency. You'll see it from me at some point. Thank you very much, Cynder! Chilanqoferoz, Thanks for commenting. Water Dragon will have LOTS of blue. I appreciate the comment, Po'. Thanks!! 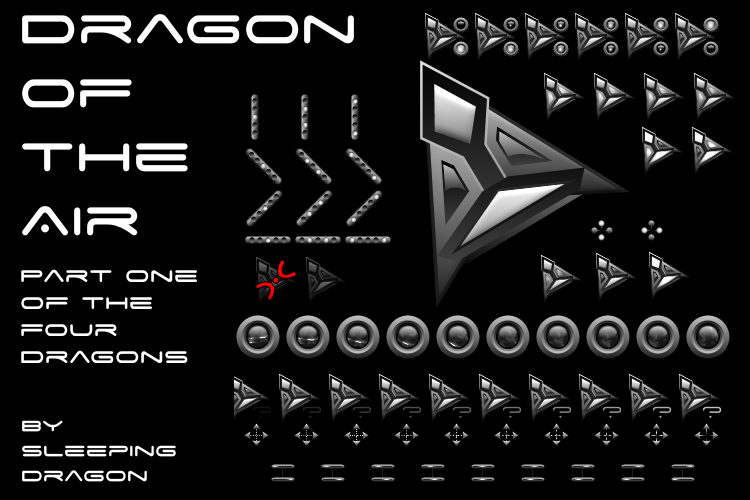 I like the cursors you make a lot! Thank you so much, Demantrix.